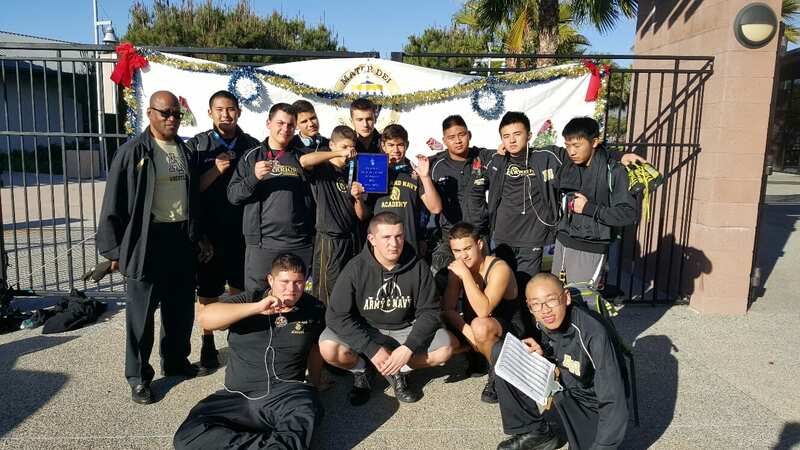 The Varsity B Wrestling team took second overall in a meet versus Mater Dei. Individually, Cadets did very well. Cadets Nussbaum, Szymczak, and Zhang placed first in their weight classes, and Cadets Zuiker, Han, Zhang, and Dallas took second in their weight classes. Next, the team competes at home in the Crawford/Del Norte Tri-Duals on December 17 in Davis Hall. Competition begins at 4:00 PM.